Get to know Perth on a small-group walking tour of the city’s central business district. 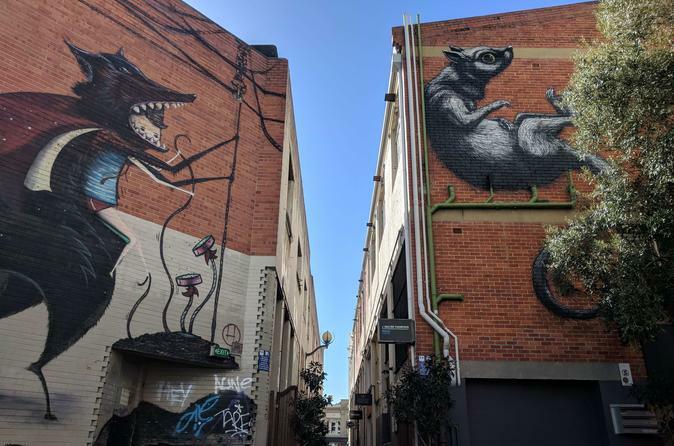 Spend two leisurely hours exploring the city’s laneways, street art, dining scene, and local culture, as you cover 2.4 miles (4-km) of ground with your guide and other tour goers. Hear quirky stories about the city’s history, and learn details only a local can share. See the best of the city and continue exploring on your own with dining suggestions from your guide.